Wendy Appelbaum launches the 2018 Cape Wine Auction. 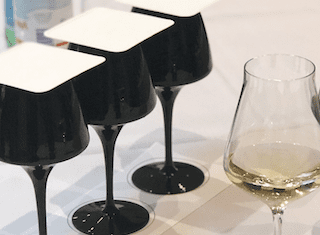 The 2018 Cape Wine Auction, recently held at Rustenberg Wine Estate in Stellenbosch, has raised R17.5 million for education in the Cape winelands and has amassed nearly R73 million in its five years of existence. The day’s highest bid of R750 000 went for the Oneiric French Riviera Lot which included five nights in a private villa in Cannes on the French Riviera for eight people and lunch or dinner in the private dining room of South African chef Jan Hendrik van der Westhuizen’s JAN, the award-wining Michelin star restaurant in Nice. Four signed magnum bottles of the sold out First Quantum Grand Reserve Bordeaux style 2011 blend were included in the package. 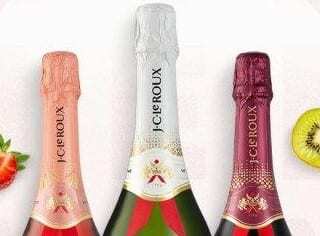 Other highly-contested lots included a getaway to Azura Benguerra Island in Mozambique and five cases of Chateau Pas de Loup wines from France’s Loire Valley; a sumptuous three-night stay at Morukuru Beach Lodge (opening July 2018) inclusive of a Warwick Estate wine experience and the American Express lot of trip to the BFI London Film Festival, concert tickets for Shania Twain at the O2 and the quarterfinals of the 2018 US Open Tennis Championships in New York. The auction has created a benchmark in philanthropy, raising almost R73 million, with all proceeds going to 27 carefully selected beneficiaries, all of whom have had a profound impact on education and the lives of children in the Cape winelands. “The commitment to giving back, changing lives and sharing good fortune was certainly witnessed in the overwhelming bids raised this year. 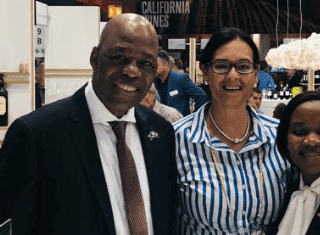 With this money we can expand our programmes and reach even greater heights from the progress we have achieved so far.” says Darielle Robertson, director of The Cape Wine Auction. The 2018 auction kicked off with the American Express Barrel Auction on Friday, February 9, at the Tokara Delicatessen on the Tokara Wine and Olive Estate, followed by the main event, the Cape Wine Auction taking place on Saturday, February 10, at the Rustenberg Estate in Stellenbosch. 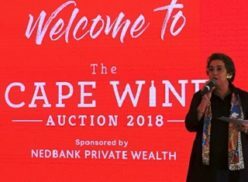 The idea for the auction was conceived four years ago when Mike Ratcliffe (MD of Warwick and Vilafonté Wine Estates) was inspired by a trip to Auction Napa Valley in the US, a wine auction with the mandate of subsidising health costs. Back in South Africa he was soon joined by a powerhouse group of trustees, which now include Paul Cluver, Wendy Applebaum, Raymond Ndlovu, Ken Kinsey-Quick and Siobhan Thompson, and the dream of making a real difference soon became a reality. The CWA trustees instituted a new model of distribution for the auction proceeds, with greater collaboration amongst the 27 organisations who receive assistance, to optimise productivity by eliminating duplication and concentrating on key areas of expertise. “The enormous generosity of those that attend the auction ensures that 50 000 children have benefited in the past five years. We are also proud of the fact that every cent donated goes to the children,” says Appelbaum. Adds Ratcliffe: “The Cape Wine Auction is gaining momentum, but it is still a baby and Ì have committed 10 years to getting it to where it needs to be. I don’t believe that we have scratched the surface and I would like to see us raising upwards of R100 million in the foreseeable future. For more on the Cape Wine Auction 2018, please contact JAG Communications: Grant Bushby (grant@jagcomms.org) or Janine Greenleaf Walker (janine@jagcomms.org).